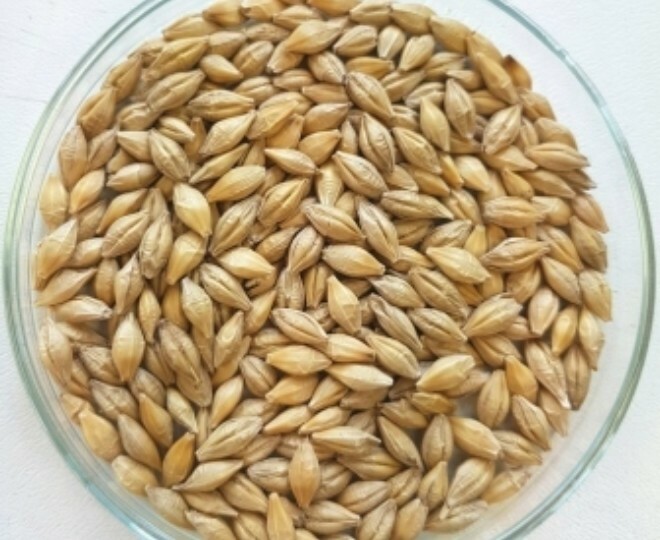 Our lab and store are fully staffed all year in order to ensure that the grain we store is kept in the best possible condition from point of delivery to point of sale. Aberdeen Grain believes in investing in high quality equipment. We have a robust maintenance programme to ensure that the machinery runs to peak efficiency. Aberdeen Grain has invested in storage facilities. 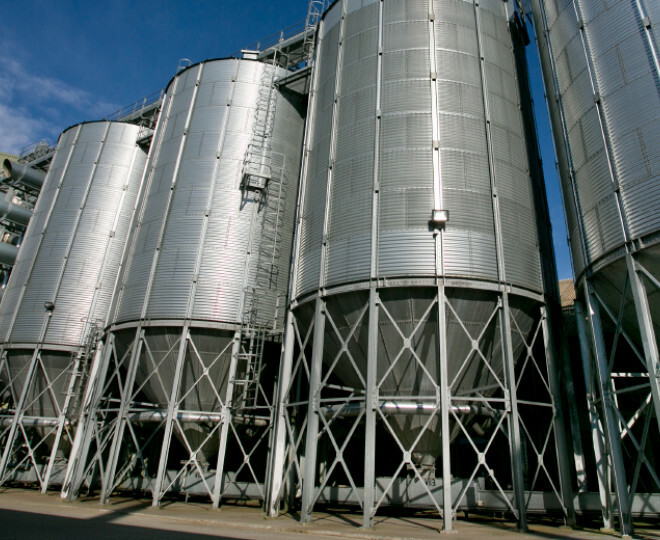 It can store up to 65,000 tonnes which makes it one of Scotland's largest grain co-operatives. We are TASCC certified.